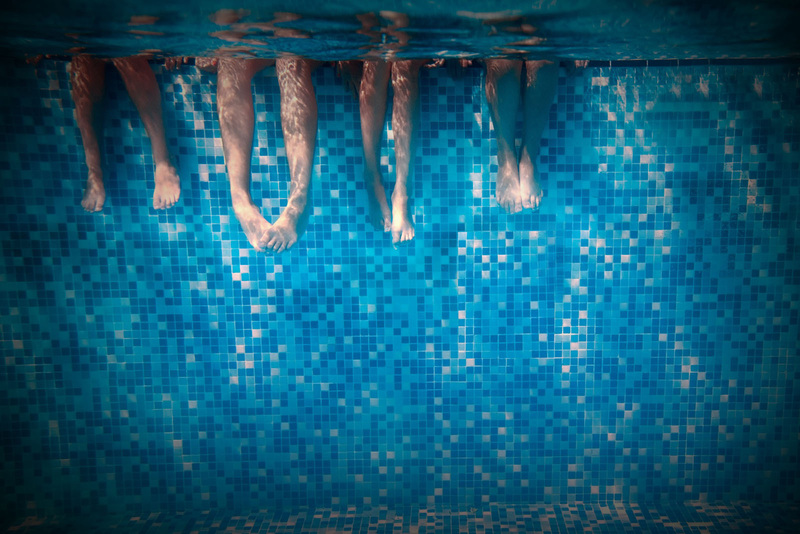 The VPCCA (Victorian Pool Check & Compliance Agency) is a privately owned agency organisation with over 30 years of experience in the pool and spa industry. Importantly, the VPCCA is not a government, council or statutory authority, building inspector or an authorised surveyor. The VPCCA is an agency that uses industry qualified, industry experienced, and skilled swimming pool and spa builders who know what it takes to make a pool and spa safe, compliant and secure. The VPCCA provides access to the best people in the business to help you check your pool, make it safe, and be compliant.ed to get your pool or spa to be safe and be compliant. The VPCCA puts itself in the shoes of a potential home buyer, home owner, agent or landlord. The VPCCA will inspect, and verify, document and make recommendations on what is not safe, serviceable or compliant, and what type of cost can be expected now or in the near future. The VPCCA should be your first point of contact to ascertain what is needed to get your pool or spa to be safe and be compliant. Only $199 A VPCCA Pool Check is a pool safety, regulation & compliance inspection to ensure that your pool and spa meet Council, State, and legislation requirements. Our Industry leading technology captures a comprehensive and documented inspection report, designed to help ensure that you know exactly what is needed to ensure your pool and spa meet Council, State, and legislation requirments. A compliant pool is often not only a legal requirement but most likely an obligation under home insurance requirements. So who should book a Pool Check today? Anyone who has a pool or spa, to ensure that it is fully compliant and meets all safety recommendations. Real Estate Agents or Buyers Advocates can recommend a VPCCA Pool Check for both buyers and sellers. Landlords who are renting out a property with a pool to ensure that their tenants have a compliant and safe pool environment. A VPCCA Pool Check report will recommend and detail what works need to be undertaken to make your pool or spa safe and compliant and can recommend appropriate trades to undertake work required. Home owners installing their own pool or spa to avoid costly mistakes. Only $299 The VPCCA Complete Pool Check not only checks your pool for safety & compliance as provided in the standard Pool Check report, but also thoroughly inspects, logs, and documents all your pool equipment, pool surrounds and pool operational requirements.Our industry leading technology provides an all-inclusive equipment register and report, detailed enough to help make appropriate recommendations - and help to ensure your pool can be properly operated and stay well maintained. Who should get The VPCCA Complete Pool and Spa inspection? Home owners who have an aging pool area can get a VPCCA Essentials inspection to ensure that the entire pool area is safe and in good working order - no matter what time of year. New homebuyers can save hundreds if not thousands of dollars when buying a home with a VPCCA Essentials inspection, advising on the potential costs to have a safe, compliant and problem free pool or spa. Home sellers can get a VPCCA Essentials inspection and estimate to repair, make compliant or restore a pool area to enable an easier sale of their property. Landlords can have ongoing & regular VPCCA Essentials inspections as part of their property inspections to ensure the pool or spa is safe and in good working order. More information about Pool Check's services. Give us a call or drop by anytime, we endeavour to answer all enquiries as soon as possible. Do you or your business have the experience to become a VPCCA agent? Become part of Victoria’s only network of Pool Check & Compliance specialists.